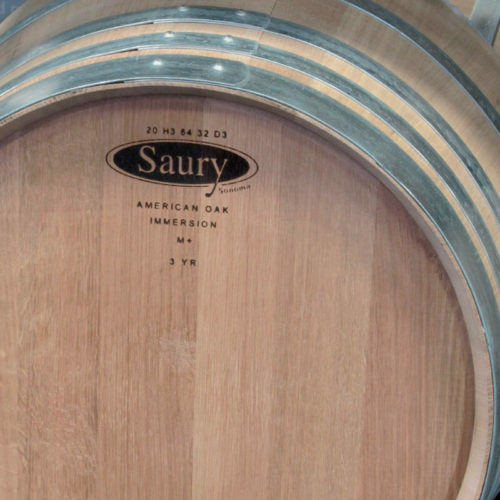 Oak barrels are the most important part of Kauri’s business and we have represented Saury in Australia and New Zealand since 1994. Over that time Saury has gained a reputation for making barrels of the highest quality and has earned the position as one of the top cooperages in the world. 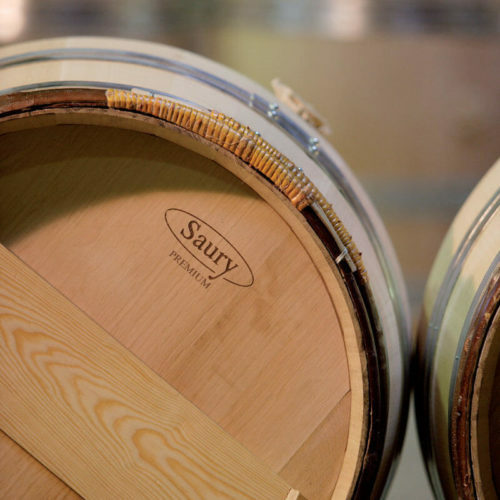 Today, Saury produces a range of different barrel styles to suit every winemaker’s needs, providing flexibility of choice to ensure winemakers in all regions throughout the world can find the perfect barrel match for their wines. 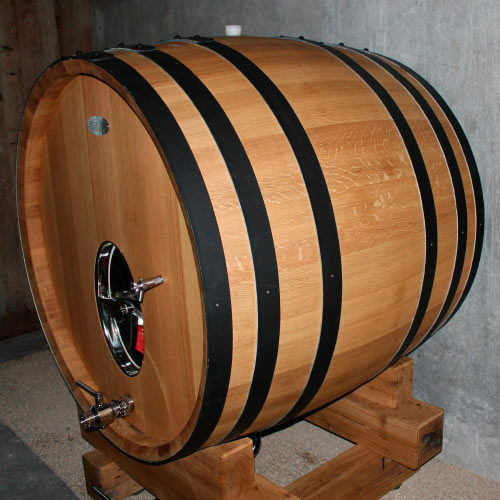 Why you need Saury in your barrel portfolio? Today, the cooperage industry is contracting and wood availability is tight, therefore it is important that cooperages carry and season their own stocks of wood to guarantee they can offer and thus produce the required number of barrels per annum without problems in the quantity or quality of wood supplied. 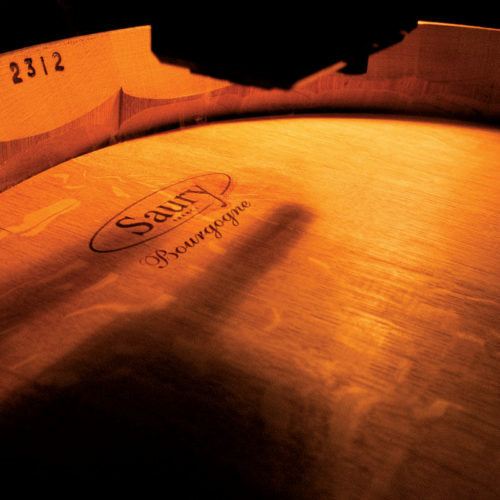 With the recent investment in Saury by famous Burgundian wood merchant and stave mill owner, Sylvain Charlois, the largest buyer of French Oak in France (80,000 m3 per year), Saury is well positioned to provide you with continuity and consistency of supply, today, tomorrow and into the future. 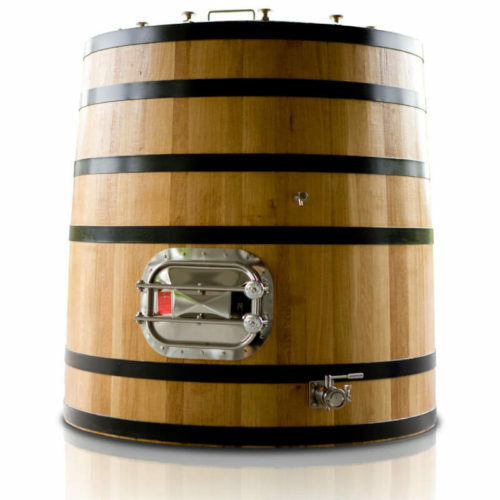 Since the beginning, Saury’s philosophy has always been that the grain is the most important determinant of barrel quality and influence on the wine than any other parameter, and today we are pleased that many other cooperages have now started to follow our path. 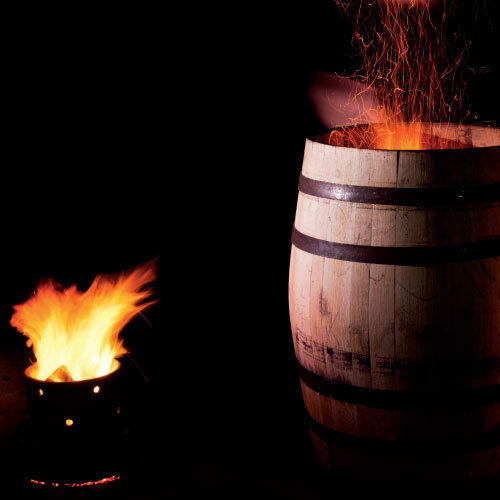 Our advantage is that our philosophy has never changed and therefore our master coopers have considerable experience over our rivals; this has allowed the development and implementation of rigorous selection criteria at every cooperage to ensure each barrel brand meets our grain specifications. 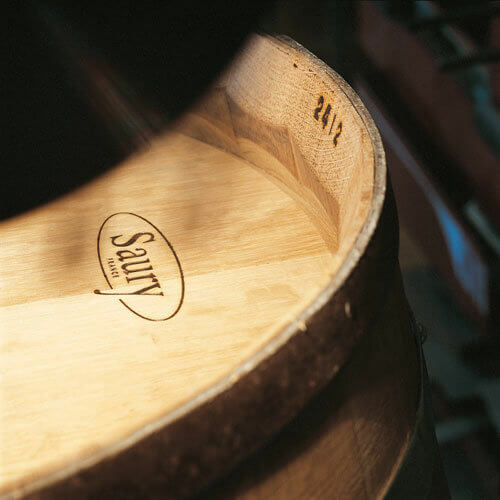 After 20 years supplying Australian and New Zealand winemakers, both Kauri and The Saury Cooperage Group share the same enthusiasm, and our commitment remains at the highest level. Bureau Veritas certifies that we control the French Origin of our Oak NVB/102-4/RE. Bureau Veritas certifies that we control the open-air seasoning period of our staves. 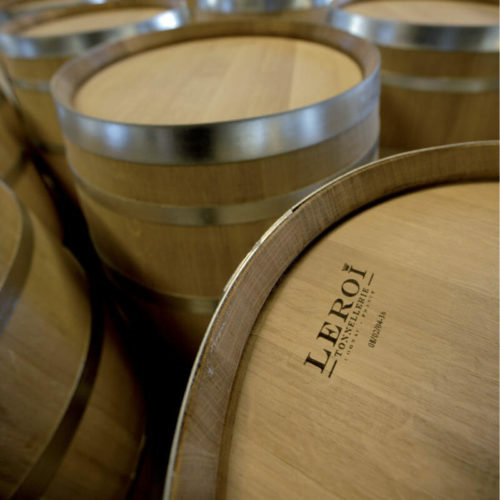 From the stave mill to the cooperage, LRQA controls ensure and certify our barrels food compatability. 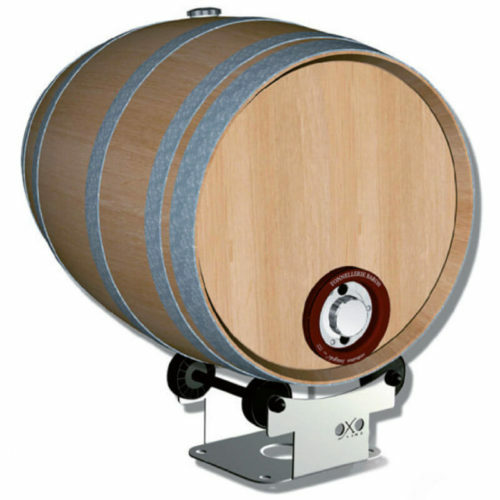 Full traceability from tree to barrel. We adhere to the sustainable forest management program and Bureau Veritas certifies that we are supplied by uncontroversial PEFC forests. We are committed to quality management with the LRQA. Our continuous analyses are performed by our specialised COFRAC certified laboratory to help us fight contamination. Please visit our Australian site.